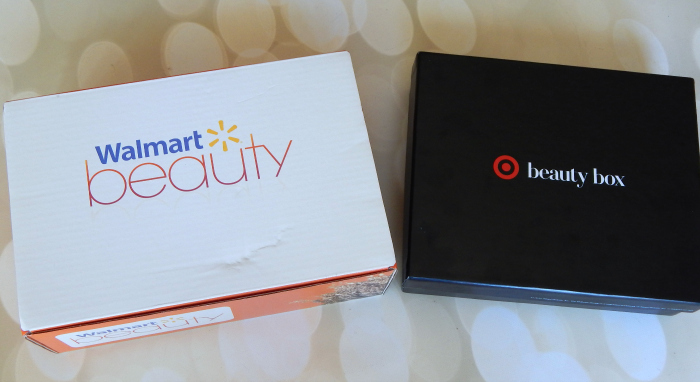 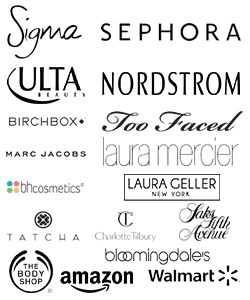 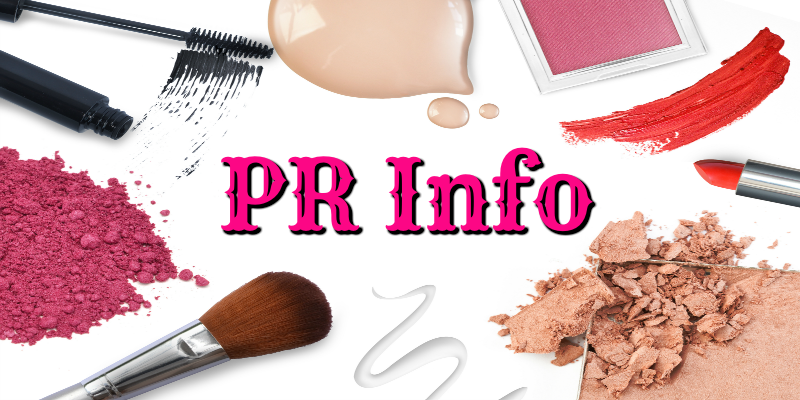 It’s time for the Fall Walmart Beauty Box. 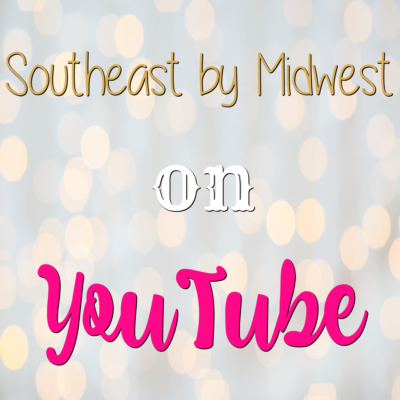 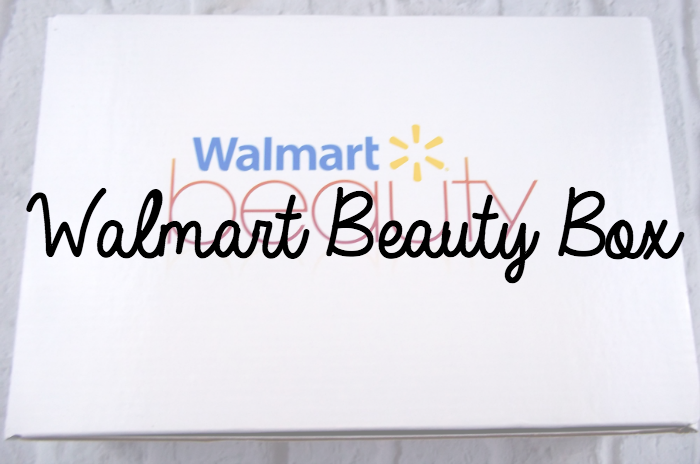 If you want to know what all was in the Fall Walmart Beauty Box then check out my post and video! 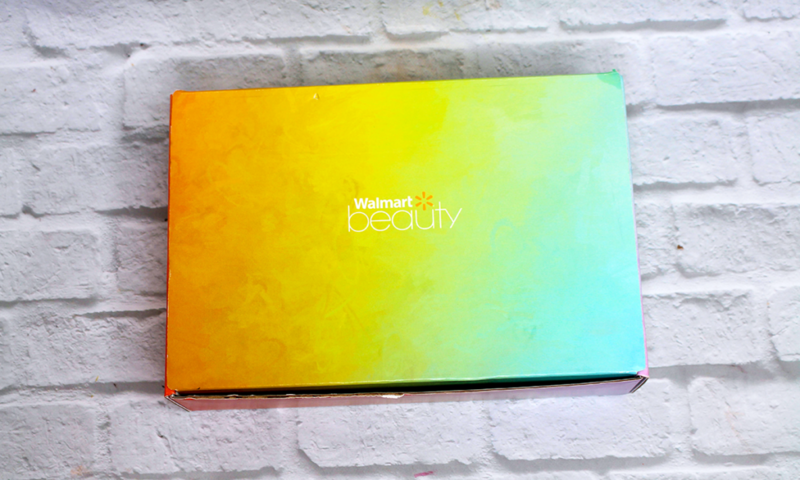 It’s time to unbox the Walmart Summer Beauty Box. 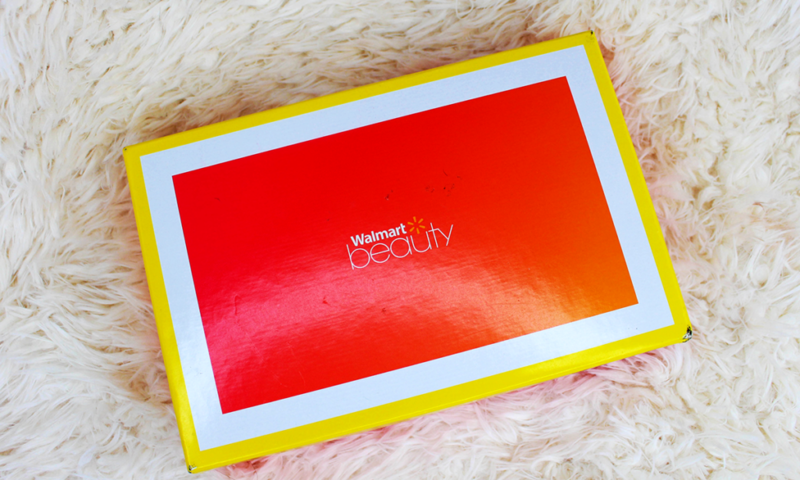 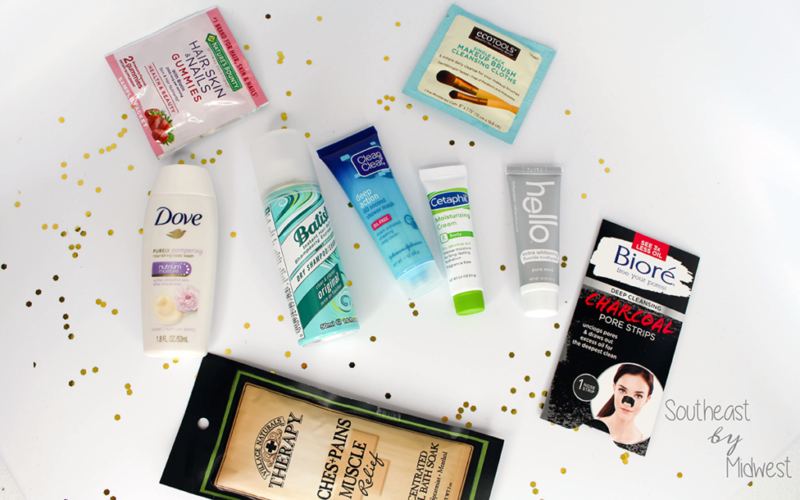 If you’re wondering what was in my Walmart Summer Beauty Box and my thoughts, come on over!